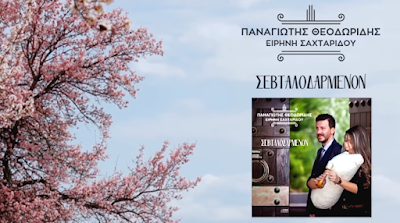 The official music video for the song "Agapo Nto Agapas", which is from the new recording "Sevdalodarmenon" by Panagiotis Theodoridis and Irini Sachtaridou. The video clip was shot in the local community of St. Panteleimon in Florina. 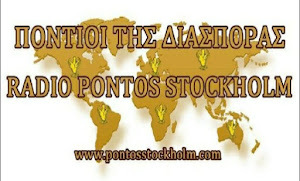 We thank for their friendly support the youths: Chrysostomos Mavropoulos, Stelios Lazaridis, Vasilis Papageridis, Giorgos Papageridis, Agapi Tsavdaridou, Sofia Kontotasiou, Konstantina Sachtaridou, Sofia Zervantaridou, Maria Papathymiou.